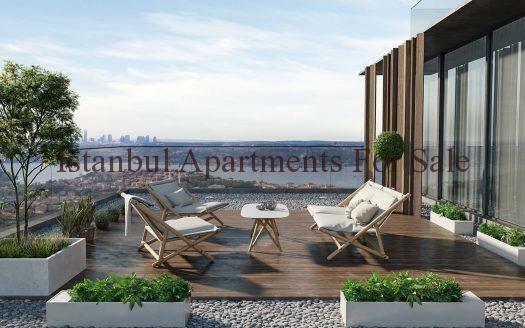 We are pleased to offer you mixed use apartment projects in Istanbul Avcilar with amazing seaviews and lake views from roof terraces. 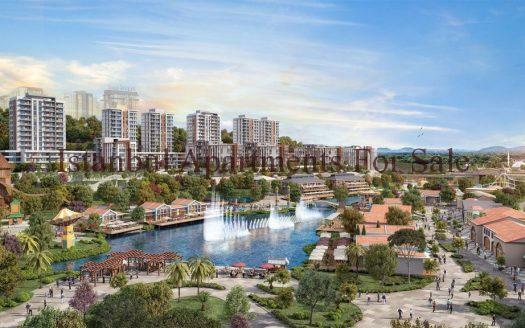 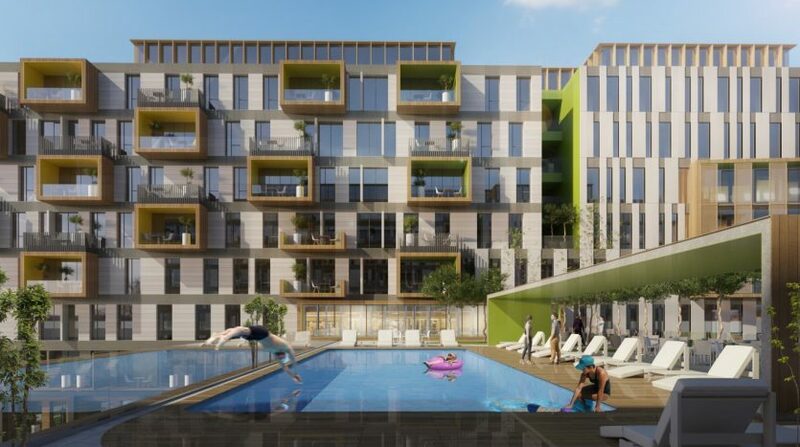 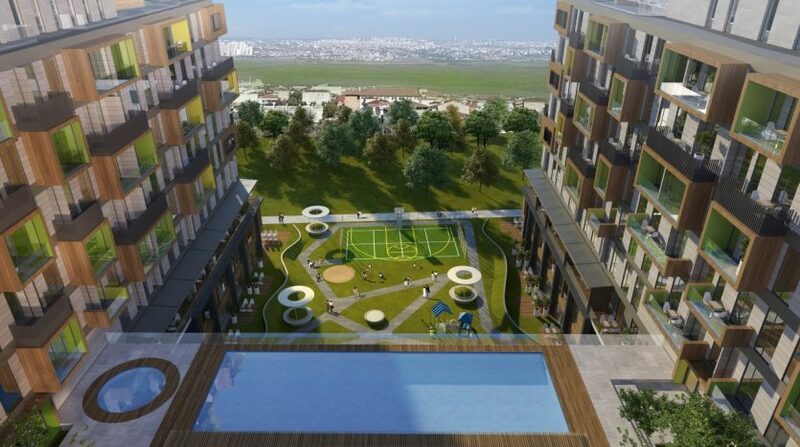 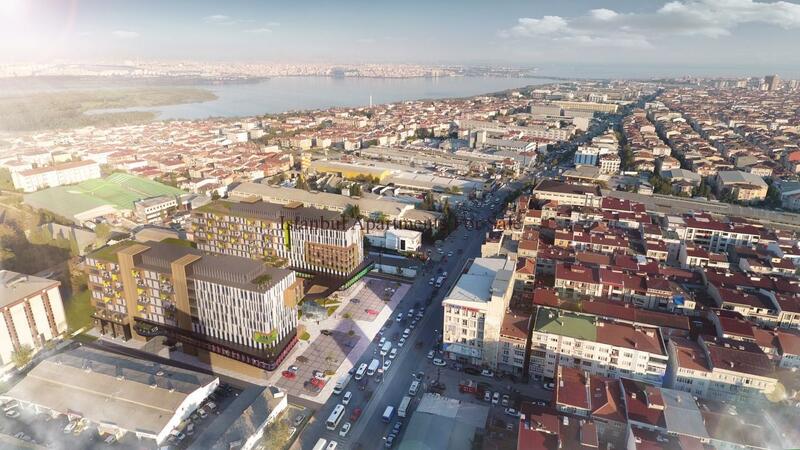 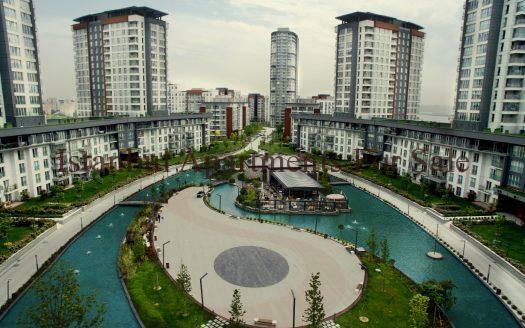 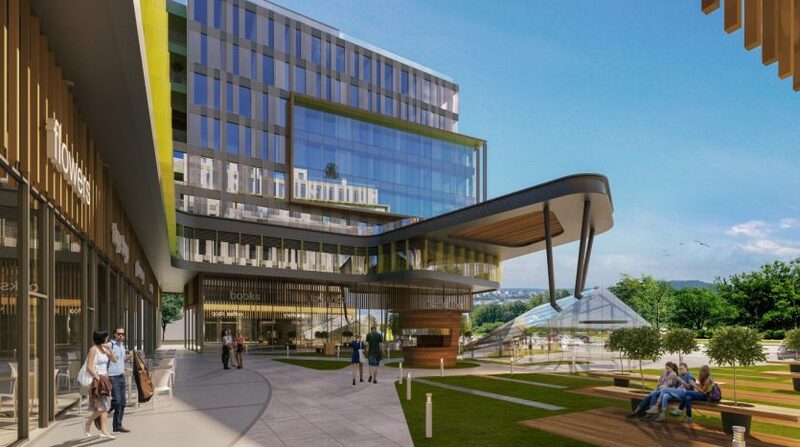 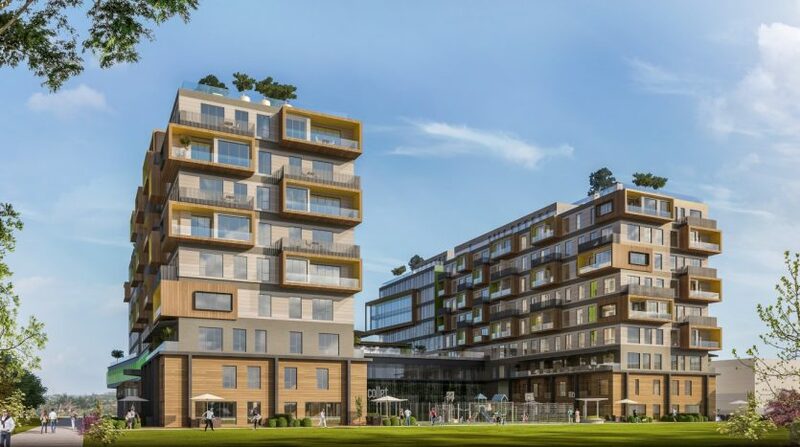 It is constructing popular location in Avcilar lakeside towards to Kucukcekmece lake on 15.000 m2 plot.The apartment projects 4 Blocks and 396 units .Specially designed mixed use for that reason there is an apartments, home offices and shops for sale with many options. 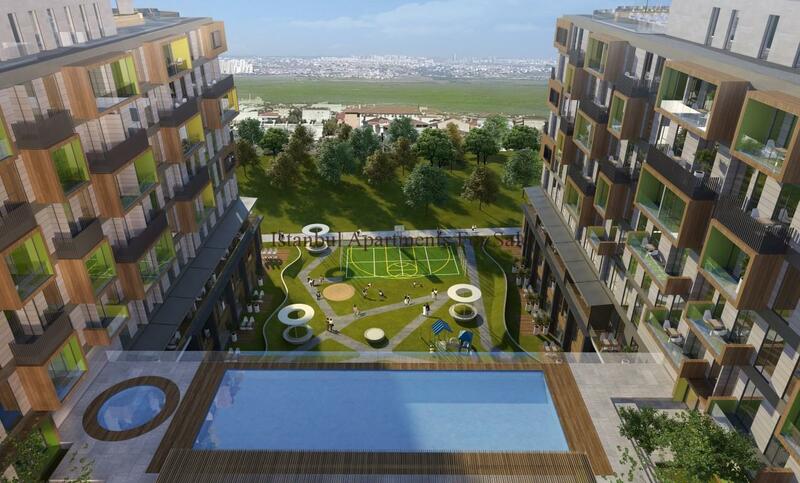 Apartments from 1+1 bedroom to 3+1 bedroom. 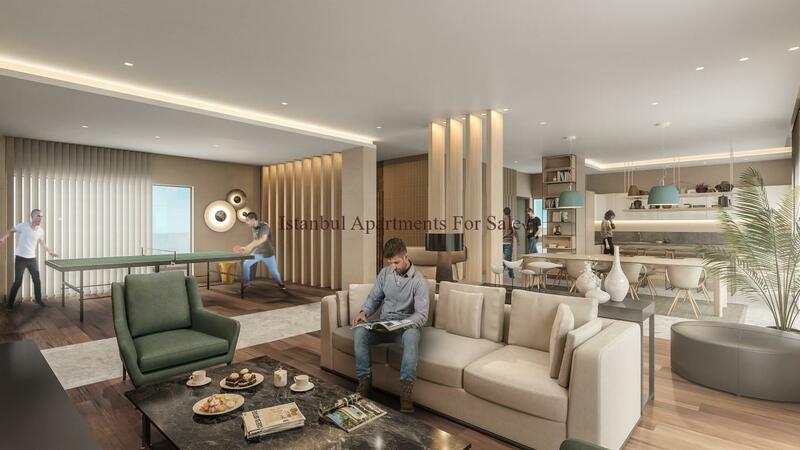 Home offices from 1+0 to 1+1 suits. 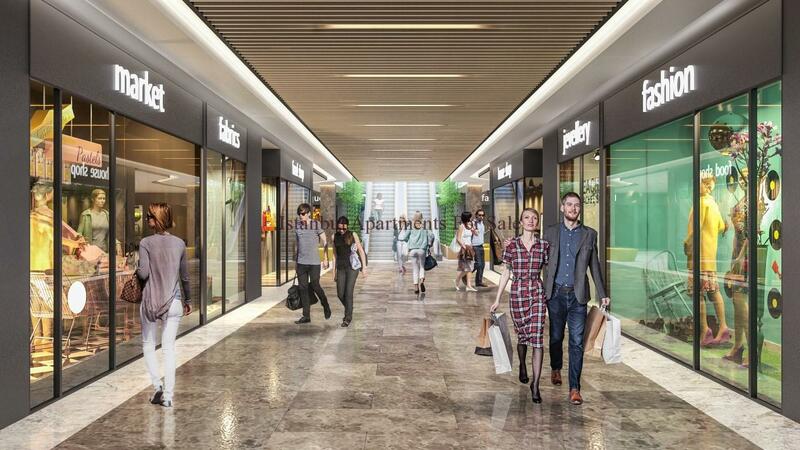 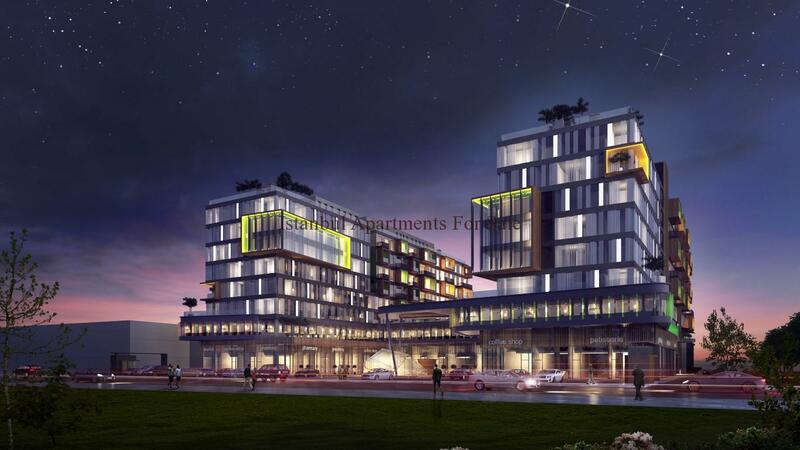 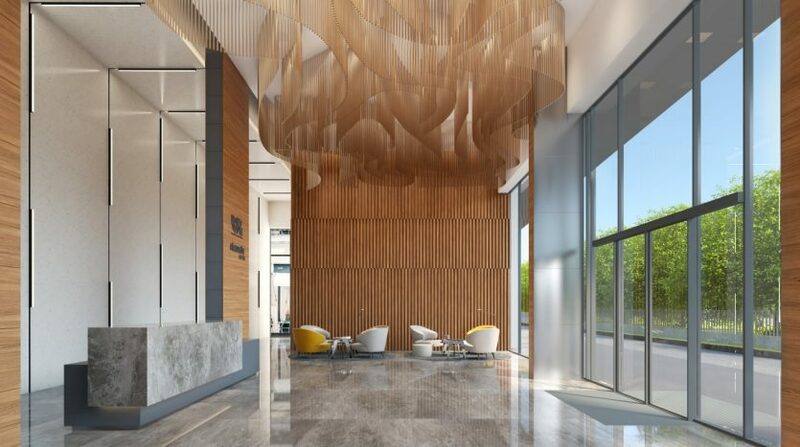 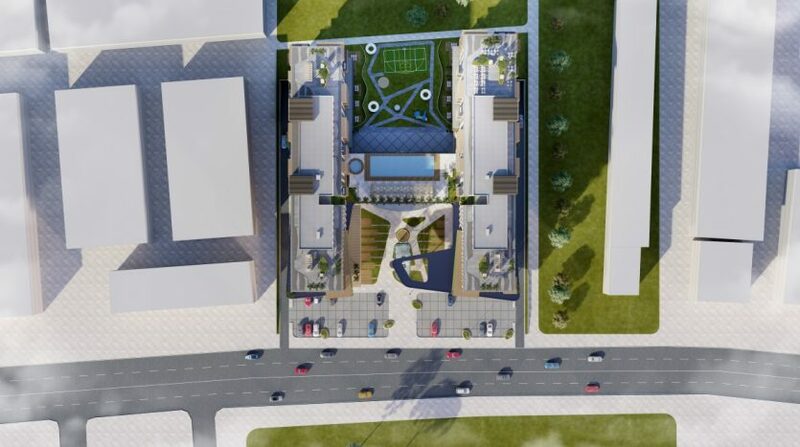 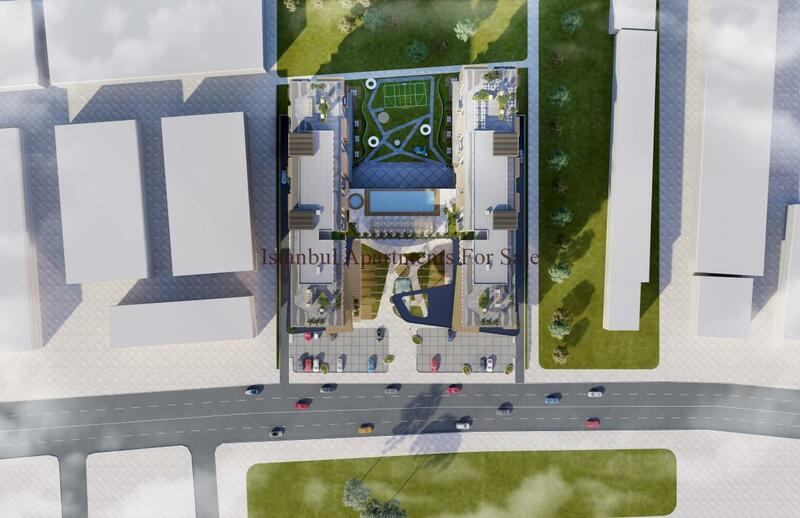 Shops from 36 m2 to 200 m2 .It is also good for investment close to busiest highway and education places such as Istanbul university, Esenyurt university, Gelisim University, Bahcesehir university and new mega project Kanal Istanbul. 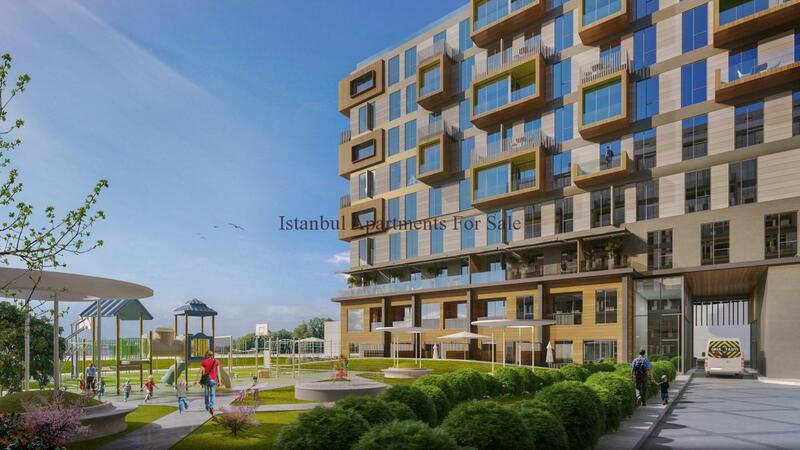 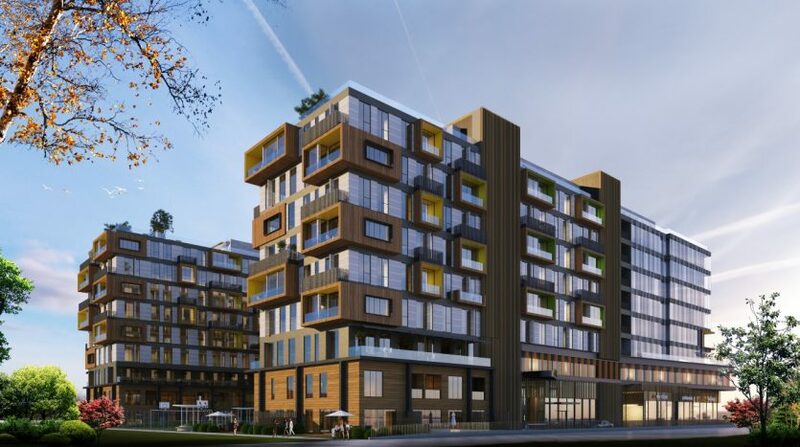 Why buy mixed use investment apartments in Istanbul with seaview?